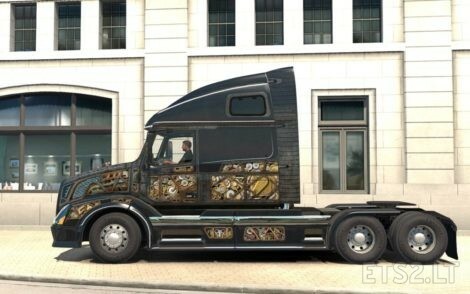 This skin is created by SCS Software and reworked by me to fit VNL670 by Aradeth. 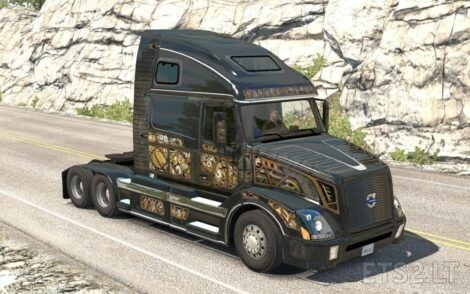 I made this skin 2 years ago and found it today and decided to share. Note: “SCS VNL670” and “VNL670 by Aradeth” have completely different skin templates/UV layout. Here is the PSD file if you want to check or make your own edits.